I’ve been waiting for this day forever! We could not be more excited! Australian Ninja Warrior Premieres Tonight!!! Yes!! 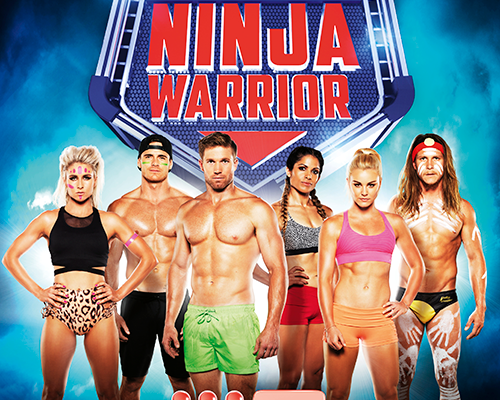 If you’re keen to see the competing ninjas, check out our Australian Ninja Warrior 2017 Competitors page.